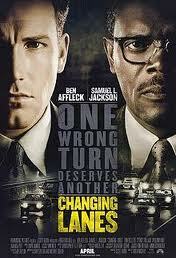 Changing Lanes is one of those films where the two protagonists duke it out under escalating circumstances that threaten to completely ruin their lives. One man (Samuel Jackson) is an is a divorced alcoholic fighting for custody of his kids. 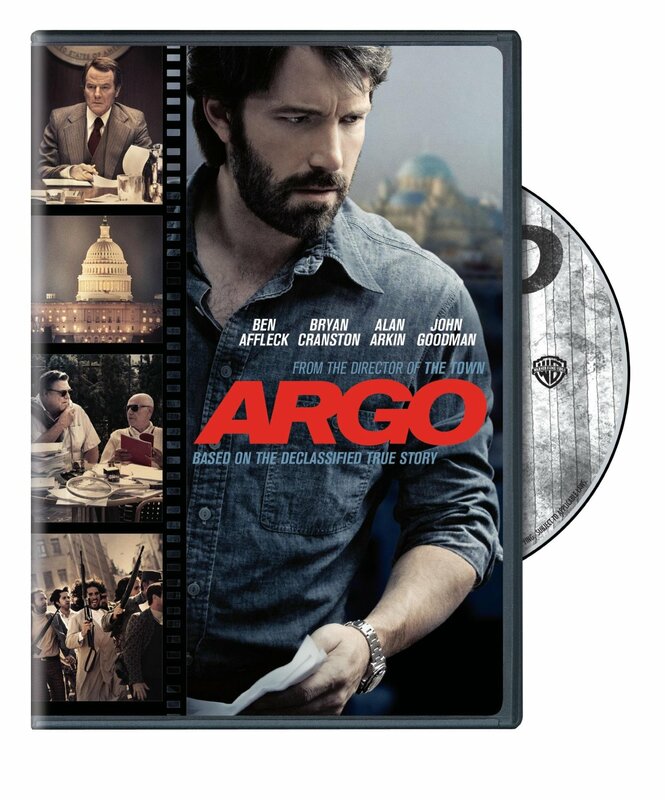 The other is a blissfully unaware lawyer (Ben Affleck) who wakes up to some dark truths about his business and how greedy people succeed. These characters struggle with their conditions in thought provoking ways that raise philosophical questions without overduing it or neglecting the momentum of the story. By not pushing too hard on the philosophy aspect, it becomes a very philosophical movie, one with a real resolution that brings a proper end to the drama of the film. It all starts with a freeway accident between two strangers with important court dates. Gavin leaves Doyle high and dry and as a result Doyle misses a custody hearing. Gavin’s day gets worse when he realizes a crucial file for his case was left with Doyle at the scene of the accident. The two then irrationally, but understandably, try to bully/get back at each other as Gavin attempts to get his file back. The rising conflict is a little harder to watch. On the other hand the film does a terrific job of making you care about the characters and still understand that they are bringing all of this trouble onto themselves and that they deserve each other. For this reason their constant unraveling is endurable and the depth of thought beneath the tumult makes it worth watching and investing in.